Home plumbing projects are an inevitability. If you live in your home for long enough, you will eventually have to confront basic plumbing system maintenance. This could range from the average clogged sink to leaking pipes. There is no way to avoid this reality and calling a professional plumber every time there is a problem is impractical, so it’s best to prepare yourself for DIY plumbing projects. Fortunately, many plumbing problems can be resolved with a few essential tools and some basic diagnostic know-how. Here are the 5 must have items for any DIY plumbing project. 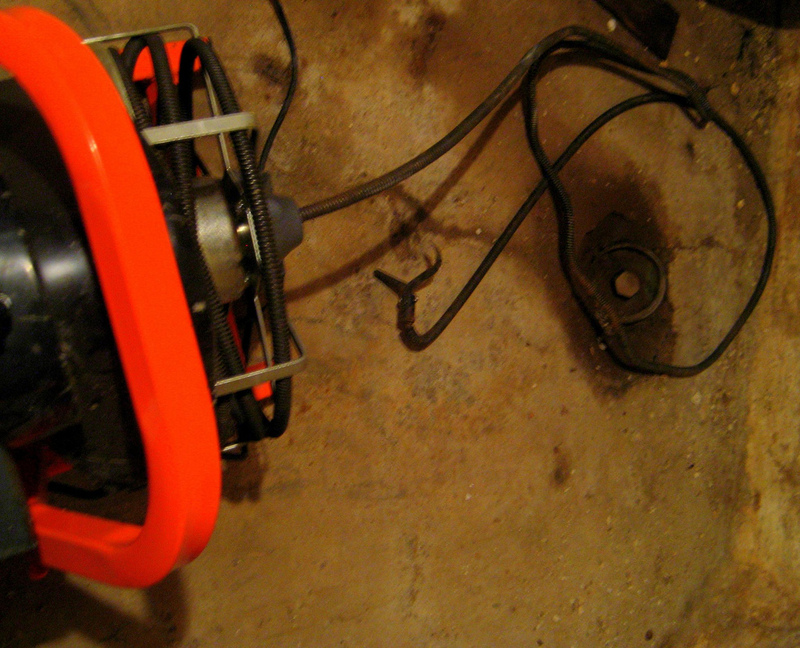 Also known as a “plumber’s snake”, a drain auger is possibly the most indispensable tool in any plumbing kit. A hand auger is equipped with a hand crank connecting a 25 foot long, flexible steel cable for clearing drains. 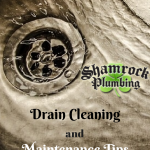 A good amount of home plumbing problems come back to drain obstructions. In addition to the obvious and universal plunger, a good drain auger should be the first thing you add to your DIY toolkit. 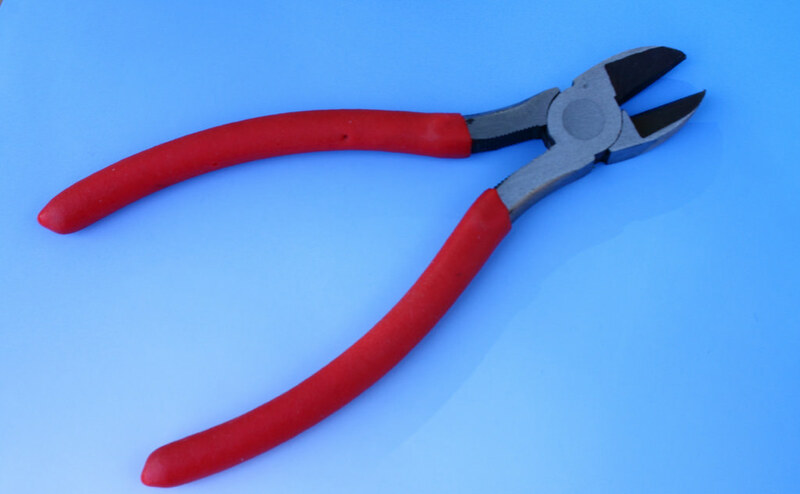 These are convenient pliers used to grab, twist, hold, tighten, and loosen nuts and threads and anything else a plumber may come across during a project. 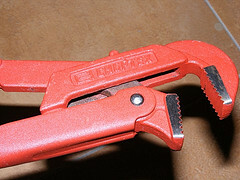 These are also referred to by the brand Channellocks and are sturdy, versatile go-to plumber’s tools. Consider purchasing two sizes, in 10 and 12 inches. An adjustable wrench is a handy tool for a lot of things around the house, but for plumbing parts with hex shaped nuts, this tool is invaluable. 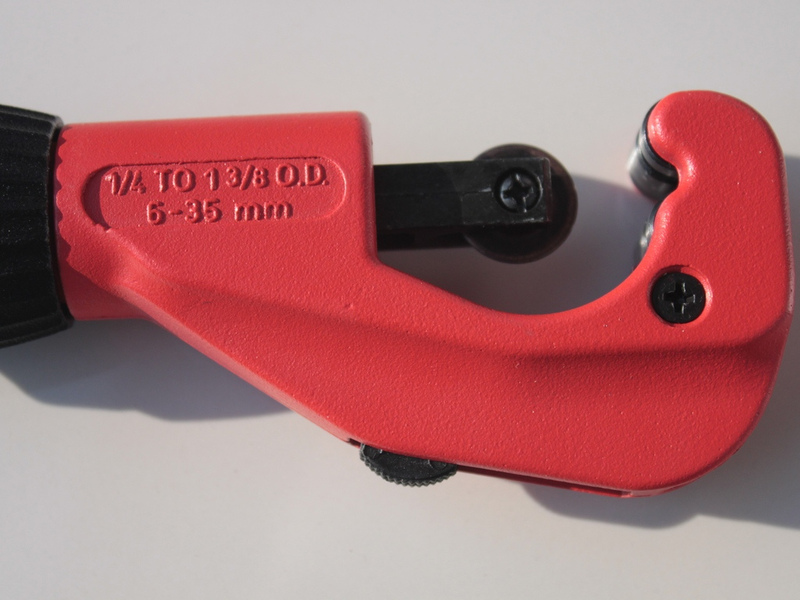 For compression fittings and supply lines, you will need a solid adjustable wrench. Look for a 6 and 10 inch size and make sure the adjustable jaw holds well when under torque. Pipe wrenches are also an essential tool for working with threaded pipes, fittings, and nuts. These wrenches are large and heavy and you typically need one for gripping and one for turning. Consider purchasing a 10 and 14 inch. 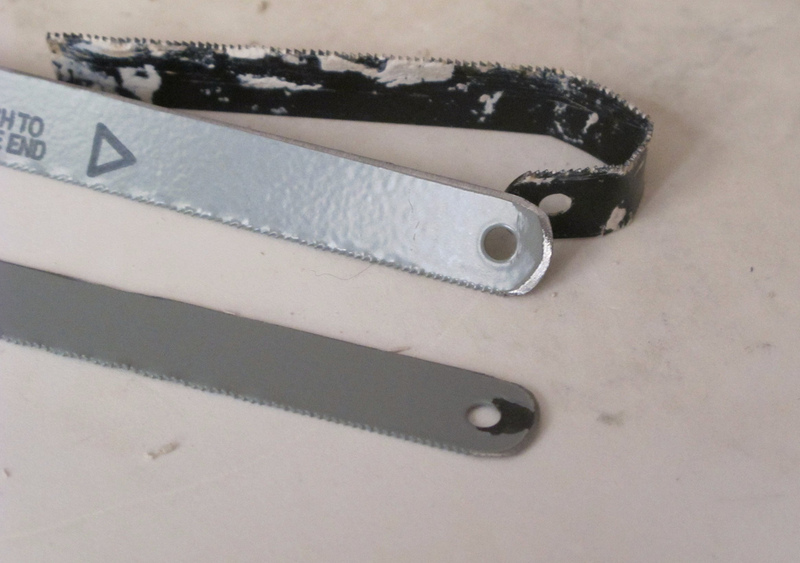 Both of these tools are essential for cutting and attaching pipe and fittings. The useful handsaw is used to cut through metal and plastic pipe, hardware, bolts, screws, and other plumbing fixtures. Look for a tense blade for cutting denser materials and keep some extra blades on hand. A good propane torch is also handy. These are used to solder copper pipe and fittings. Look for a self-lighting torch head so you don’t have to bother with matches every time. This is another tool which is effective for cutting pipe. It resembles a c-clamp and is a quick and easy way to cut through pipe cleanly. There are standard sized cutters and close quarter mini-cutters for tight spaces. For sizing pipe for plumbing maintenance, a tubing cutter can be an essential tool and is a good item to add to the DIY toolkit. Hopefully next time you decide to fix something you’ll have these tools on hand, and will be able to fix the problem correctly. 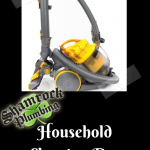 For other jobs that you can’t fix on your own, Shamrock Plumbing is always ready to help! Please give us a call at 866-262-8007 for all your plumbing needs!